I still haven't gotten around to Poi, but I might change that when the Switch version hits. 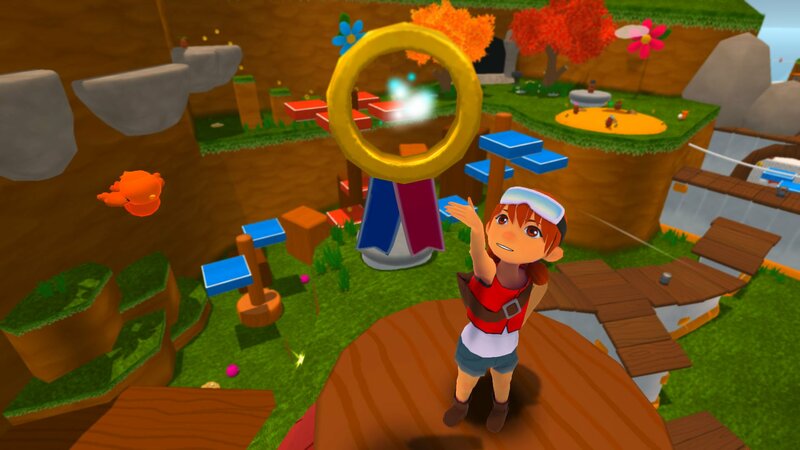 Announced today, developer PolyKid notes that there is a Switch port in the works, but nothing beyond that fact was revealed, including a release date. I find myself saying that a lot like -- "I might change my tune when the Switch version hits." It's such a good machine to pick up missed ports on, and while a lot of people are going to be knocking it for that (it will need more Zeldas and Mario Karts, absolutely), I like that it's a little port machine. I said the same thing for the now basically dead Vita and the absolutely dead Wii U though, so perhaps it's not the best strategy for Nintendo to double down on, but it makes me happy.